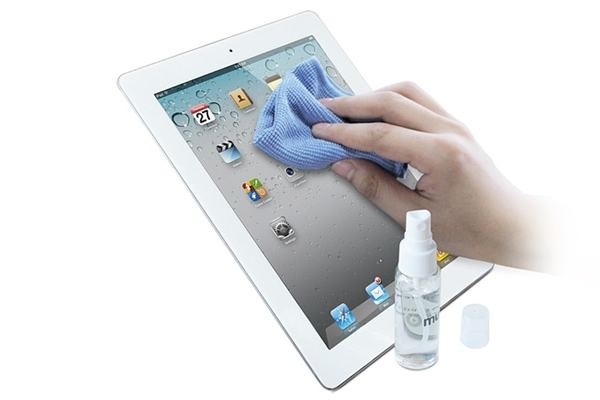 This is our Screen Cleaner kit, suitable for your Samsung Galaxy s10. After much use, your Samsung Galaxy s10 screen will collect dust, dirt and fingerprints. 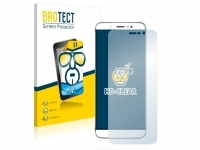 Cleaning your screen has never been easier, using our `Screen Cleaning Kit`. 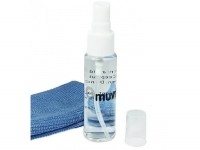 One drop of screen cleaning fluid is sufficient to see exceptional results of a crystal clear finish! Tempered Glass Screen Protector Samsung Galaxy s10. 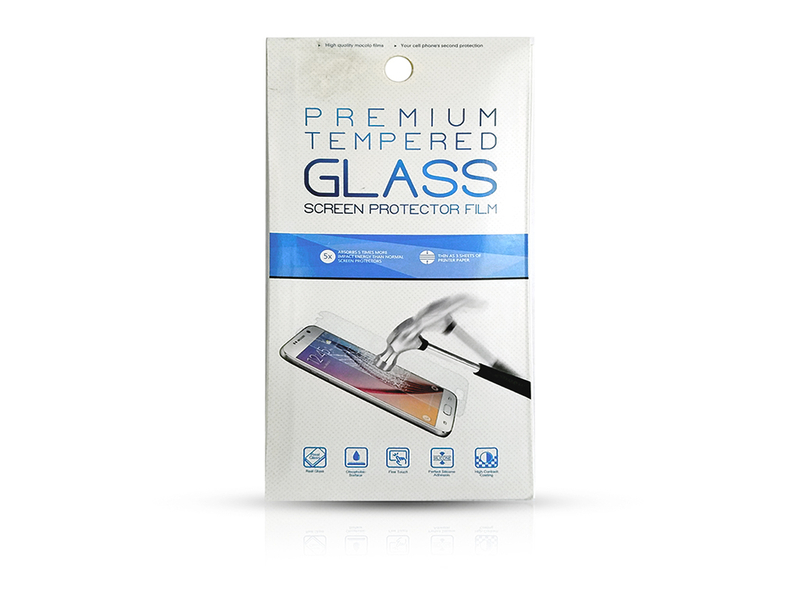 The explosion proof glass screen protector provides your Samsung Galaxy s10 with the best screen protection without having to sacrifice the responsiveness of your smartphone. 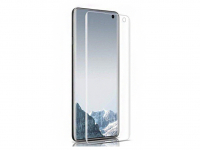 The glass is 0,3 mm in thickness, it is highly transparent and ultimately scratch-proof. 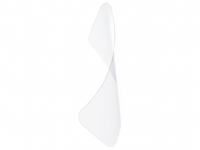 The glass is tested to be 9H in hardness. Another advantage of a glass screen protector is that it is easy to apply without air bubbles and increased shock absorbency. 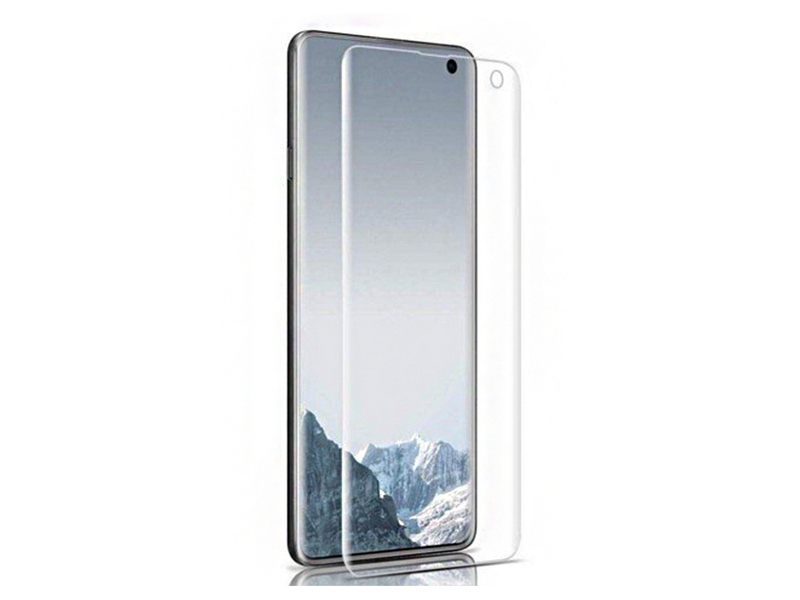 The Samsung Galaxy s10 glass screen protector has an oleophobic coating to repel dirty fingerprints and smudges, keeping your screen looking as if it was always brand new. 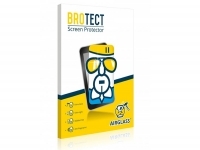 Order now if you are looking for the best screen protection available for your Samsung Galaxy s10!